Is your property being managed by another firm? 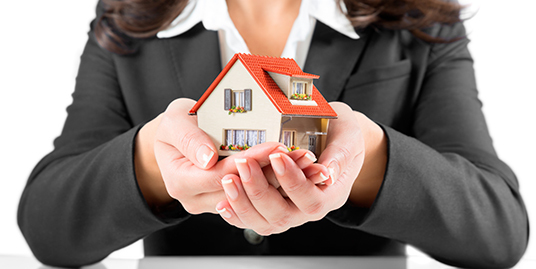 If you are not satisfied with your current service then give Cullinan property management a try, we will show you what great property management is. We have a money back guarantee and stand by our word. Our aim is to show you fabulous service that you will rave about! We will arrange everything on your behalf and make the transition an easy process. Call us today on 8369 0990, or email us at admin@cullinanpm.com.au and we will tell you more. 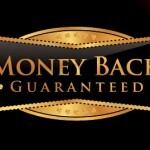 Our money back guarantee to you!